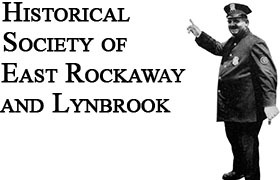 October 24th at the Rockville Cemetery the Nassau County Order of Ancient Hibernians and the Historical Society of East Rockaway & Lynbrook will commemorate the 175th anniversary of the installation of the Bristol Mexico monument. It commemorated the two ship wrecks which occurred off the southern coast of Long Island in 1836 and 1837. Over 130 immigrants were lost.